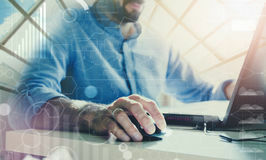 The very nature of Building Information Modeling is to encompass every aspect of the design from preliminary design to final contract documents. 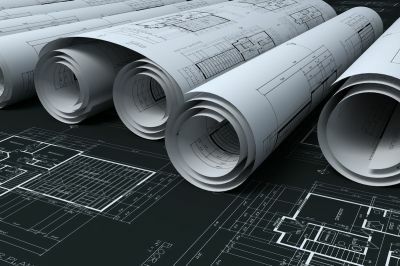 Every element of the design phase is incorporated in the development of the design drawings in realtime 3D environment. 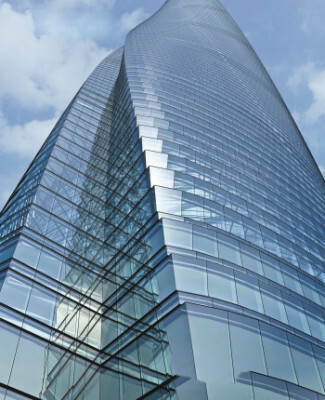 Top construction companies employ us to coordinate with all disciplines and provide a comprehensive BIM. We understand every critial aspect of the BIM process. 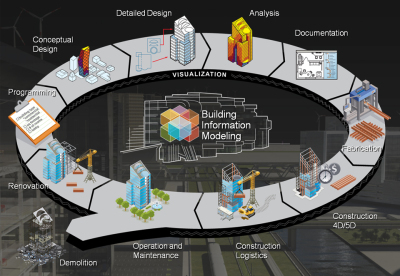 The most critical part of BIM is the model. Suspect information results in a suspect design. 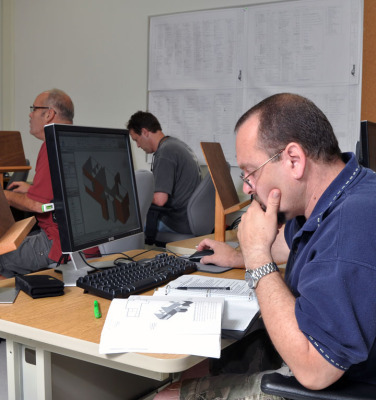 We take great care to verify all information so that your model is accurate and guarantees a seamless design process leading to a conflict free construction phase. 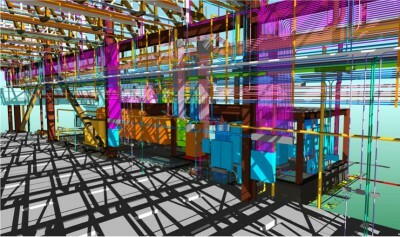 Perhaps the most forgotten part of a successful BIM project is the beginning. We have found that a good solid baseline of an as-built building or site will directly impact the success of a BIM project. 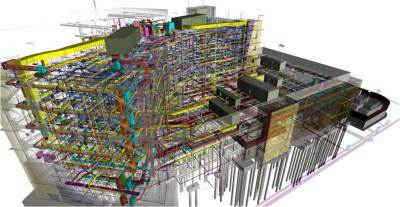 We will not start any BIM design without gathering existing conditions by digitally scanning site features and building interiors and exteriors directly into BIM.